Whenever a new cruise port is announced it’s usually a good thing. This means that somebody has spent a LOT of money developing a new destination for cruise ships to stop at. This is good for several obvious reasons, the most obvious being that experienced cruisers may be getting bored going to the “same old” ports of call that have been available for years and years. New ports give the cruise lines something “new” to promote and give veteran cruisers a reason to cruise again. New ports also mean a big economic boom to the local economy for years to come. First comes the money spent to build the cruise ports. Then comes all the new jobs for shop workers, restaurant employees, tour operators, taxi drivers, dock workers, and of course taxes and docking fees for the local politicians to spend on their cities or put in their pockets! 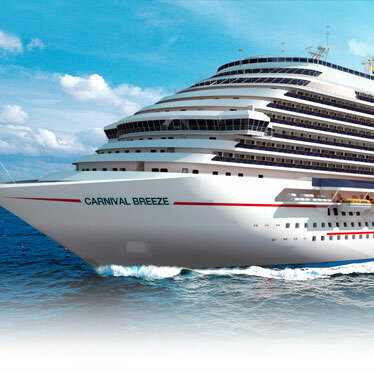 In recent years Carnival Corp. has created new cruise ports of call at Grand Turk Island and The Mahogany Bay Cruise Center on the island of Roatan, Honduras, spending $50 – $60 million on each project. Both of these have proven to be very popular with cruise passengers from several cruise lines. Check out their web sites for lots of information and pictures. Garfuna performers greet cruisers arriving at the new port of Banana Coast in Honduras on Feb. 10, 2014. So, news of the opening of the new cruise port of “Banana Coast” at Trujillo, Honduras is a big deal. Travel Dynamics International’s 130-passenger Yorktown on Monday (2/10/14) became the first cruise vessel to call at Banana Coast, a new cruise hub that has been under development in the Trujillo area for several years. Located on the mainland, 32 miles south of the island of Roatan, the man-made landing facility includes a shopping area, tender dock and transportation center. The site also is home to a large, sandy beach. The Caribbean destination is supported by the Campo del Mar Park System, featuring agriculture, flowers and gardens, animals and wildlife, a historical museum, 15th Century Spanish road, rivers and beach. The Bay of Trujillo is a deep water natural harbor and was the first mainland landing spot of Christopher Columbus in 1502 during his fourth and final voyage to the New World. A two-ship cruise dock and themed retail shopping village are under development at the heart of the colonial city, near the Santa Barbara Fort, cannons and charming cobblestone streets. Honduras has a rich cultural heritage. 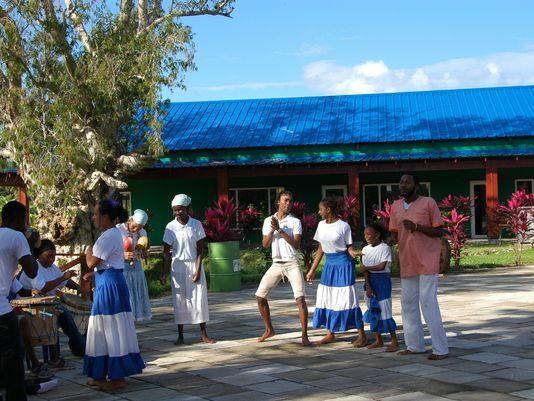 At Banana Coast, visitors will experience the cultures of the Afro-Caribbean Garifuna, and the peaceful Pech Indians. Plans call for a pier that will accommodate two large cruise ships. For now, ships are tendering passengers ashore. 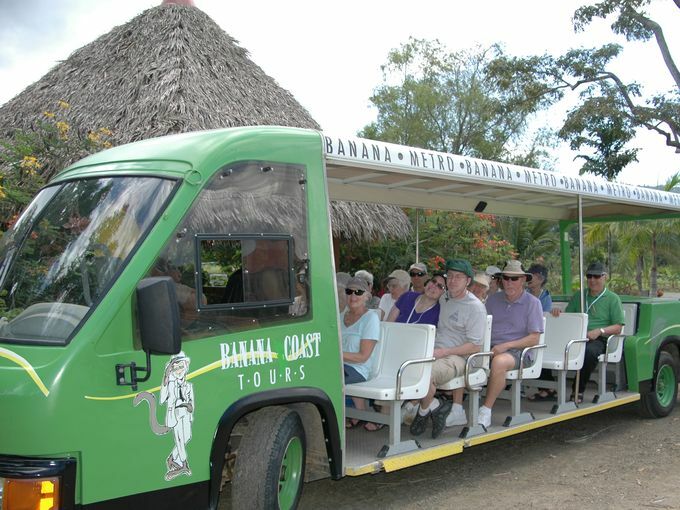 The new port is designed as a hub for shore excursions to the nearby rainforest and to see the region’s Spanish colonial heritage, including Trujillo, a Spanish colonial town founded in 1525. A number of soft adventure trips and eco-tours are available. Be sure to visit the “Banana Coast” web site for more details, pictures and info. Sounds like fun to me. What do you think? Choose to cruise for VALUE. One price buys your cabin, dining, entertainment and more. Choose to cruise for ROMANCE. Secluded beaches, en suite dining on a balcony overlooking the ocean and spa services for two are just some of the romantic pursuits available. Choose to cruise for CUISINE. Tantalize your taste buds with gourmet fare that showcases exotic ingredients, old standbys like pizza and ice cream or spa cuisine for a healthy alternative. Depending on your mood, dine in a traditional ballroom setting, a small bistro or a casual eatery. Choose to cruise for VARIETY. With over 150 distinctive ships, 1800 ports-of-call and an unbelievable array of places to see and things to do, there is a perfect cruise for you. For even more choice, consider a pre- or post-land tour. Choose to cruise for ACTIVITIES. Fill your days with sightseeing, sports activities, cultural lectures, educational tours led by naturalists and historians or simply lounge by the pool and relax. At night, enjoy dance extravaganzas, musical revues, gaming or a quiet evening gazing at the stars. Choose to cruise for SIMPLICITY. Don’t come back from your vacation needing a vacation. Planning a cruise is simple; The Cruiseman can handle all of the details. Once you’re on board, nearly all expenses are pre-paid… talk about hassle-free. Choose to cruise for NEW HORIZONS. Fall asleep in one destination and awake to a new horizon… and you only have to pack and unpack once! Choose to cruise for FAMILY. Families love cruising. Children’s programs, kid-friendly menus and tours of the ship will keep your children happy, while affording you some time alone. Choose to cruise for PAMPERING. Regardless of your budget, all cruise lines pamper their guests with first-class service around the clock. The highly contagious virus is unfairly labeled as a cruise – borne illness. Lazy media reporting results in a false public perception. In 2013, there were 7 Norovirus outbreaks on cruise ships reported to the CDC, involving a total of 1,238 passengers. To put that into perspective, approximately 21.3 million passengers sailed on CLIA member cruise ships in 2013 so this figure represents approximately six one thousandths of one percent (.006%) of global passengers. Additionally, the CDC reports there are about 20 million norovirus cases in any typical year on land in the United States. One of the major news stories reported on TV stations and news sites today is the suspected norovirus outbreak on Royal Caribbean International’s Explorer of the Seas. The cruise ended two days early and the ship returned to its New Jersey homeport for a thorough sanitizing after 577 passengers reported gastrointestinal symptoms, which is almost 19 percent of all guests, according to the Centers for Disease Control and Prevention (CDC). About 4.2 percent of crew members also reported suffering from vomiting and diarrhea. Of course, we’d never wish this kind of stomach bug on anyone, especially when they’re on a long-planned and highly anticipated vacation. I’ve never suffered from norovirus during a cruise, but I have had similar illnesses at home and it’s understandable why passengers get so angry in the moment. I’m just not sure it’s fair to blame the cruise ship. 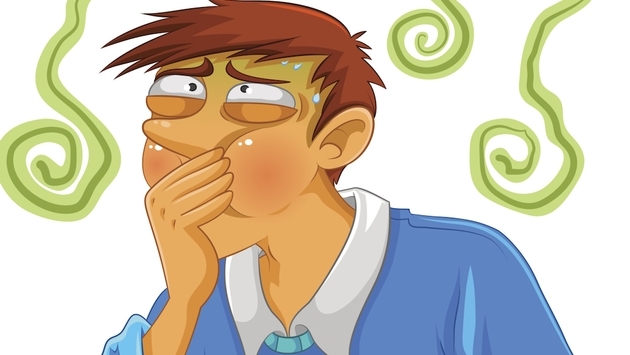 It’s highly likely a passenger boarded the ship shortly after or even while suffering from a stomach bug; that’s why passengers are asked to fill out health surveys asking if they’ve had certain symptoms — primarily vomiting and diarrhea — within the past two days. And that’s why there usually are crew members holding a huge bottle of hand sanitizer as you board and enter restaurants. Sorry, not funny. Those kind of articles spread the incorrect impression there is a “cruise ship disease” that cruise lines carelessly allow to spread unchecked. In 2013, CLIA reports, there were seven norovirus outbreaks reported to the CDC, involving a total of 1,238 passengers. Approximately 10.1 million passengers embarked on a CLIA cruise ship from a U.S. port in 2012 (2013 data is not yet available). So the number of passengers suffering from a gastrointestinal illness is approximately 0.102 percent.